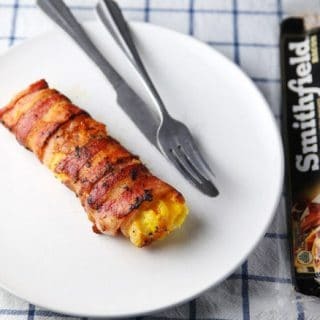 This is a sponsored post written by me on behalf of Smithfield, however all opinions expressed are my own. 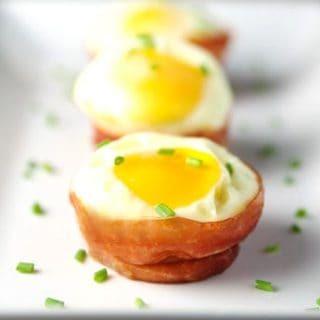 Ok you guys, I’m getting creative with bacon today by creating this delicious Bacon Wrapped Breakfast Burrito! 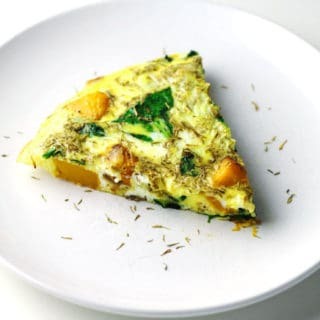 This Butternut Squash and Spinach Frittata is sweet, savory, and so easy to make. 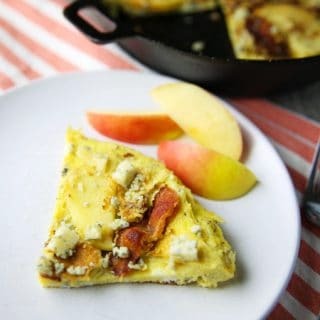 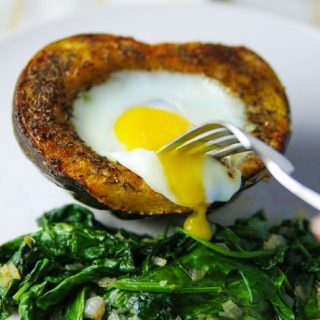 This is a new brunch favorite in our house!